DDC Laboratories India has opened up a collection center for DNA Test in Bhuj Gujarat with an undertaking to aid people by delivering the most reliable, reachable and reasonable DNA testing services in Bhuj. Our testing centers are affiliated to DDC which are world leaders in DNA testing. You can choose the test as per your need. Sometimes parents who want to adopt a child get a DNA test done so check the medical history of the child. Similarly parents who doubt about drug consumption can get a test to check the drug history. Suspicious partners can get a test done for infidelity. People also get a DNA test done for peace of mind. Sometimes the DNA test is ordered by court such as in immigration and Visa cases. Our team of experts conducts DNA tests with great accuracy with 20+ markers test while maintaining the privacy and security of test results. We provide DNA testing services at affordable charges and as per government norms. We provide consistency in accuracy in all forms of DNA tests we conduct at DDC laboratories in India. 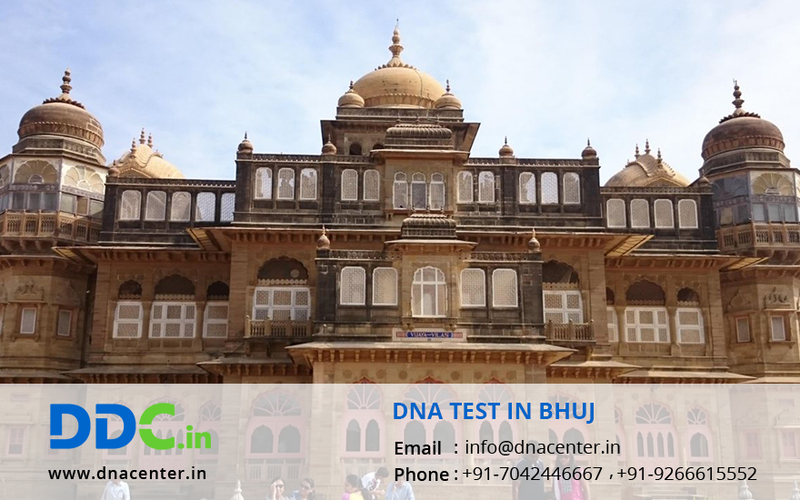 For any kind of DNA Test in Bhuj Gujarat please fill the below form and our executive will contact you or to find out the best DNA test for you, call us at: +91 7533008488.